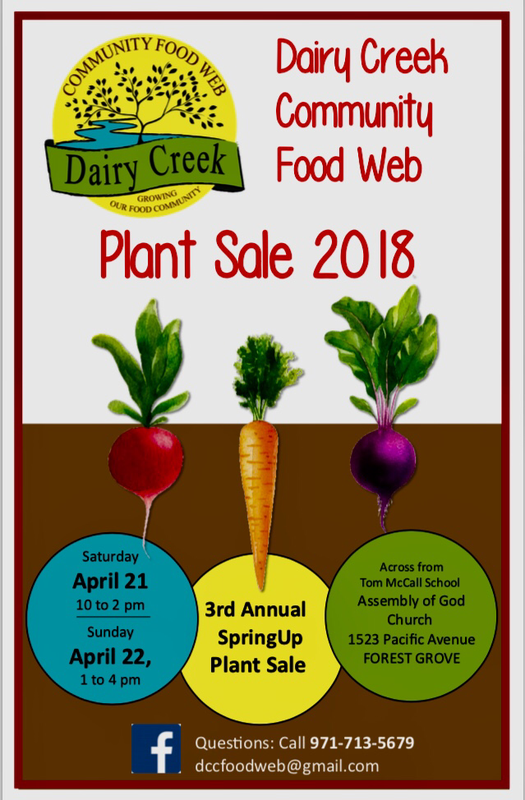 Save the Date – April 21&22 DCCFW Plant Sale Fundraiser! Previous Post: Calling all Farmers&Ranchers that will be attending the Small Farms Conference at OSU February 24th. Stop by the DCCFW&Adelante Mujeres table in the alumni center on your way to lunch and participate in the Washington County Farmer/Rancher Survey. Enter to win one of two Wilco Farm Store gift certificates!